Our residential paving experts provide high quality asphalt driveway paving services. 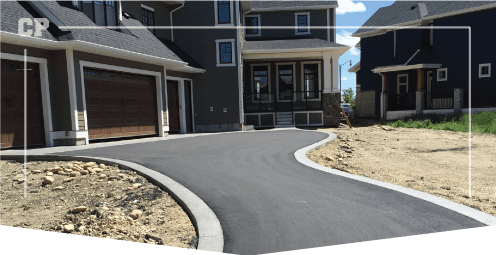 Calgary Paving understands that choosing a driveway paving company is an important decision for both homeowners, and business owners. A driveway can add a significant amount of value to residential and commercial properties. 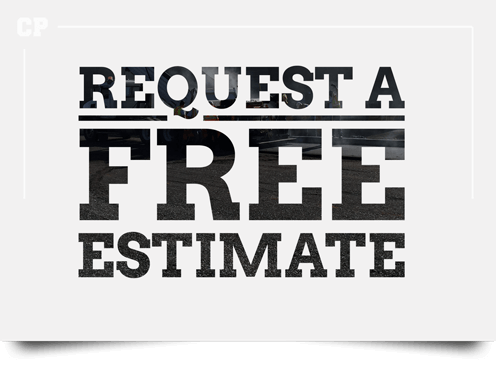 We pride ourselves on providing the highest quality asphalt paving services for your home, and your business. 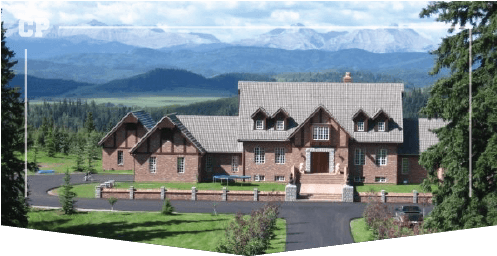 Calgary Paving has years of experience paving all sizes of driveways, including large acreages. 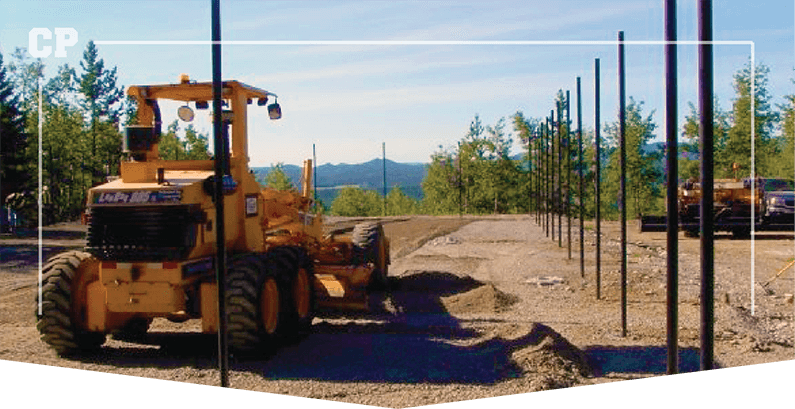 Do you need a stable driveway that reaches from the road to your home? 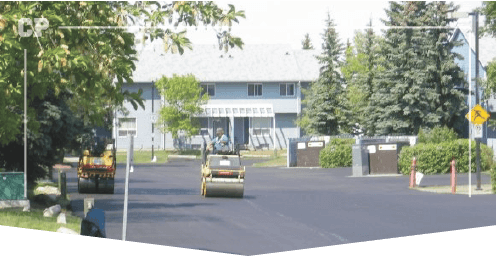 Our asphalt paving services are designed to extend the life of your driveway, to provide easy solutions, and to upgrade your property. 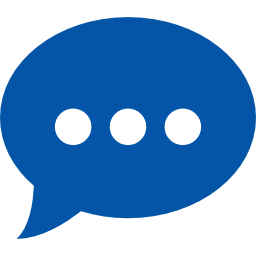 Whether it’s a road leading to a commercial property you own, or one that leads to your front door, we have over 40 years of experience that backs our claim that we can do it all!